Non-potable water systems are on the rise. It’s a catch-all term describing any system in which the water is not fit for drinking. Non-potable systems can use both potable and non-potable components, but the plumber who installs non-potable valves in a potable system will run into trouble. 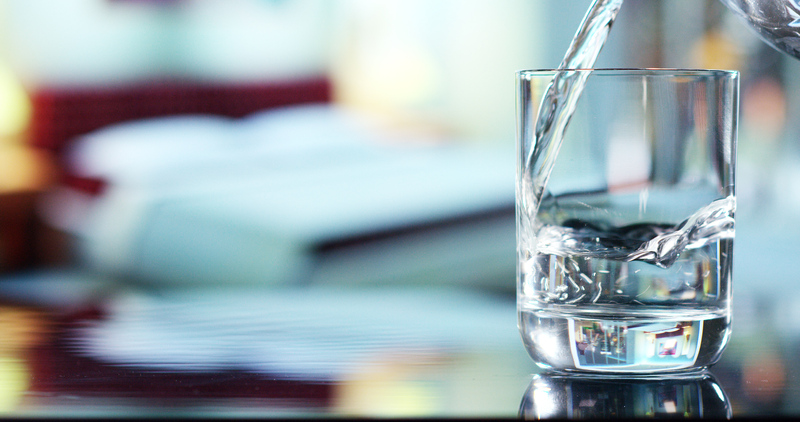 “Potable” was originally a French word meaning “suitable for drinking.” At some point in the Middle Ages, the word was imported into English, and since then we’ve used it to describe drinking water. Public water systems supply water that’s fit for human consumption. This is regulated primarily by the Safe Drinking Water Act (SDWA), although some communities impose additional requirements. The SDWA regulates impurities in drinking water. Treatment plants remove these impurities from the source water, and it’s important the plumbing system doesn’t add any back. Lead is one impurity that can leach from plumbing hardware into drinking water. That’s why potable water systems must use lead-free components. More than a few water users get theirs directly from a well. In this case, it’s important the water quality is checked and the plumbing system doesn’t cause any contamination. Treating water to make it drinkable is quite expensive. Only a small portion of potable water is used for drinking and food preparation. In many regions, water is growing scarce, so recycling makes sense. Non-potable water is widely used for irrigation as well as in industrial cooling systems, hot water heating, and fire suppression. This can put non-potable systems close to those handling potable water, so it’s very important to distinguish between the two. It’s also why backflow prevention devices are often required. OSHA requires that non-potable outlets be marked as such. That means you can assume water from any faucet not marked non-potable is safe to drink. “Gray” water is household water that’s been used once before. An example is discharge water from a washing machine. While it’s not fit for drinking, it can be used for flushing toilets or watering lawns, providing the detergents used were suitable. There are moves to require gray water systems in new construction, so it’s likely plumbers will encounter these in the future if they haven’t already. Perhaps it’s obvious, but it bears emphasizing: gray water is definitely non-potable. Valves and other components suitable for use in potable systems are certified as such. There’s no problem with also using them in non-potable systems, although there’s likely a cost penalty due to the expense of getting certification. However, there will be repercussions if components identified as non-potable are used in a potable system.